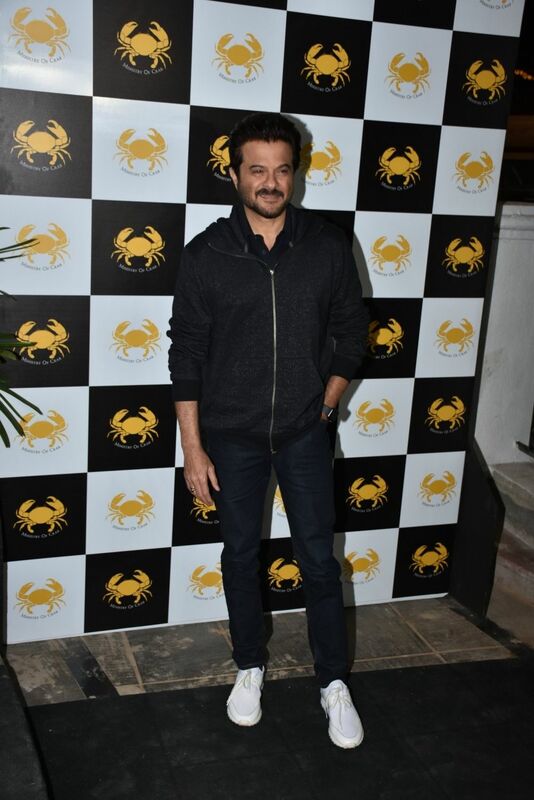 Mumbai, Feb 10 (IANS) Actor Anil Kapoor says the more people will contribute towards the society, the more they will get back in return in their lives. "You should contribute to the society and the country as much as you can... you will get happiness, success and peace of mind," he said here on Saturday while interacting with the media after inaugurating TATA Memorial hospital's pediatric oncology ward. Sharing his thoughts after attending the inauguration of the hospital's ward, Kapoor said: "Earlier also, I have come in this hospital and I am feeling really happy with the kind of positive change I am seeing here." "It is nice to see smile on faces of kids, their parents and the doctors so, I am thankful to people who have contributed towards this change." Asked if he will organise special screening of his upcoming film "Total Dhamaal" for the children of TATA hospital, Kapoor said: "Definitely. It's really good idea. I think that film is especially made for children and its very entertaining film so, we would definitely host special screening of the film for these children." Anil Kapoor, Ajay Devgn and Madhuri Dixit starrer "Total Dhamaal" is releasing on February 22.